President’s spokesman, Garba Shehu has disclosed that Nigeria will sign a $328 million agreement on the National Information and Communication Technology Infrastructure Backbone Phase 11 (NICTIB 11) between Galaxy Backbone Limited and Huawei Technologies Limited (HUAWEI) of China during President Muhammadu Buhari’s onging visit to the World’s second largest economy. According to the spokesman, the credit for the deal is being provided by the Chinese EXIM Bank. 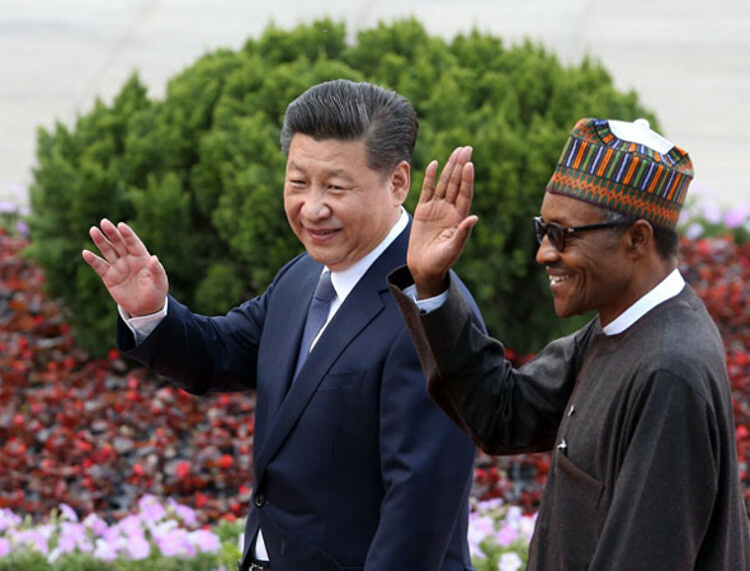 President Buhari is expected to join President Xi Jinping to witness the signing ceremony. “During the High-Level Dialogue between Chinese and African Leaders and Business representatives on the margins of FOCAC, the Nigerian delegation is also expected to sign no fewer than 25 MOUs, including those proposed by the Nigerian Investment Promotion Commission (NIPC), Nigerian National Petroleum Corporation (NNPC), and Nigerian Association of Chambers of Commerce, Industry, Mines and Agriculture (NACCIMA). 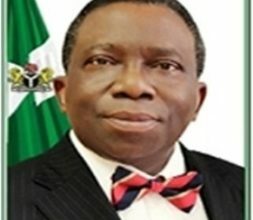 “President Buhari will tomorrow meet Nigerians living in China before the kick-off of FOCAC on Monday when he will join President Jinping and other African leaders for roundtable sessions which will essentially discuss the report of FOCAC since the 2015 Johannesburg Summit, including the implementation of the ‘‘ten cooperation plans’’ adopted at the last meeting. “The Summit is also expected to adopt the Beijing Declaration and the Action Plan for the development of China-Africa cooperation and fashion out new opportunities to grow Nigeria-China comprehensive strategic partnership from 2019 to 2021,” the presidency statement said. President Buhari arrived Beijing on Saturday to attend the Beijing Summit of the Forum on China-Africa Cooperation (FOCAC) holding from September 3 – 4, 2018.